Just answer the simple question below! 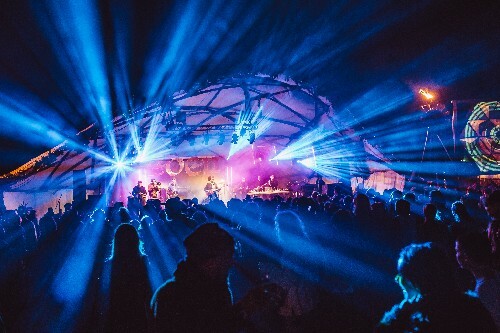 Set within the family-friendly alluring woodlands of Raehill Meadows in Dumfriesshire, running from 6th - 9th June 2019, this 13 staged festival has over 300 acts performing, covering all musical bases from world to funk, classical to jungle, acoustic to dancehall and everything in between. We are giving one lucky person the chance to win a pair of adult weekend passes. Camping is included, so don't forget the tent! All you have to do is answer the question below. The prize does not include any accommodation at the event. The competition is open to all UK residents except employees of efestivals.co.uk and companies involved in the competition. Closing date for receipt of entries is 9am, Friday 1st May 2019. The winners names, and the results, will be announced on this webpage soon after.  Each competition entrant will (if not already) be subscribed to the Festivals Newsletter. The winner must respond within 48 hours of being informed of their win otherwise their prize is forfeited and an alternative winner will be drawn at random. Question: Which famous TV fitness guru will be returning to Eden?